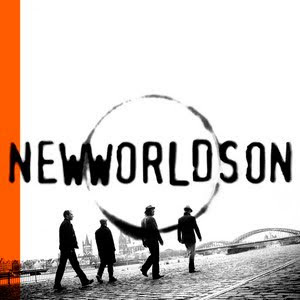 This week Inpop Records is giving away Newworldson's "You Set The Rhythm" off their latest self-titled album which releases February 23rd 2010. For more info on Inpop Records and other Inpop Artist's visit Inpops Official Website. Many blessings and thanks for reading!